Everyone wants their office to have a smart and sophisticated look but many fail to achieve it. The key behind executing a theme across the room successfully lies in the furniture that one is using there. 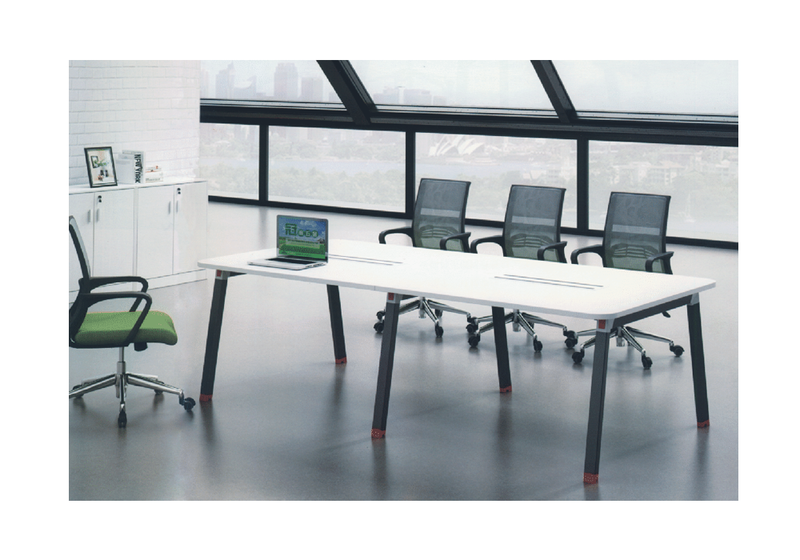 Furniture is a pivotal part in setting the mood and carrying the motif of the office. And thus, for a classy office one has to invest in classy office workstations and furniture. 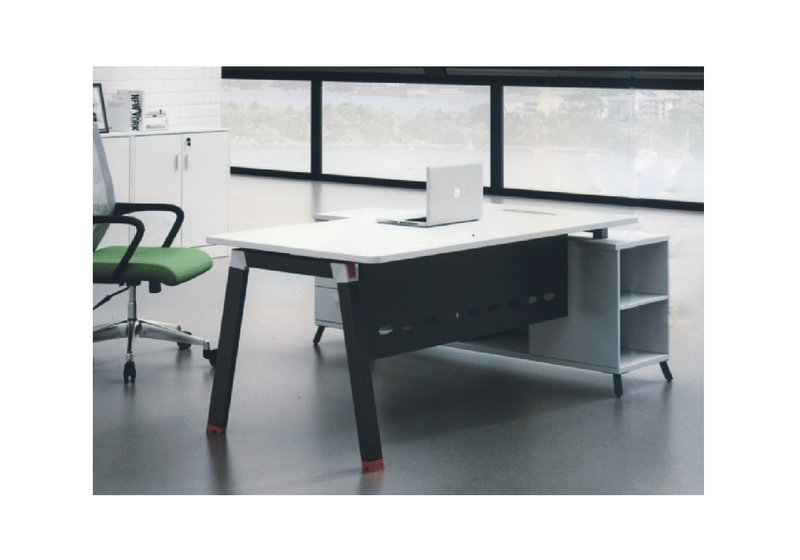 With the Elance range within our Indo Prime series, Indo Innovations is providing classy desking solutions, which suitable for every office. 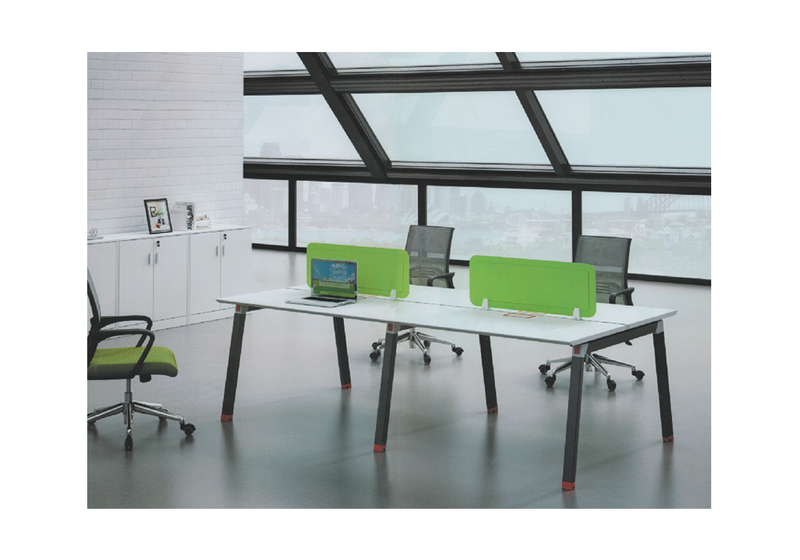 These workstations are made from premium raw and composite materials, and crafted with a promise of sturdiness and longevity. 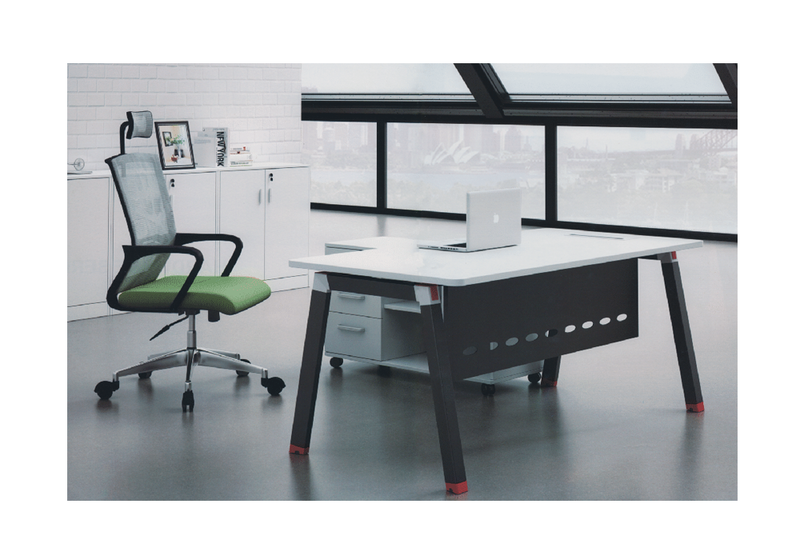 The engineers who worked on the Elance range have successfully married poise, practicality, aesthetic and comfort in each item, making each workstation unique. 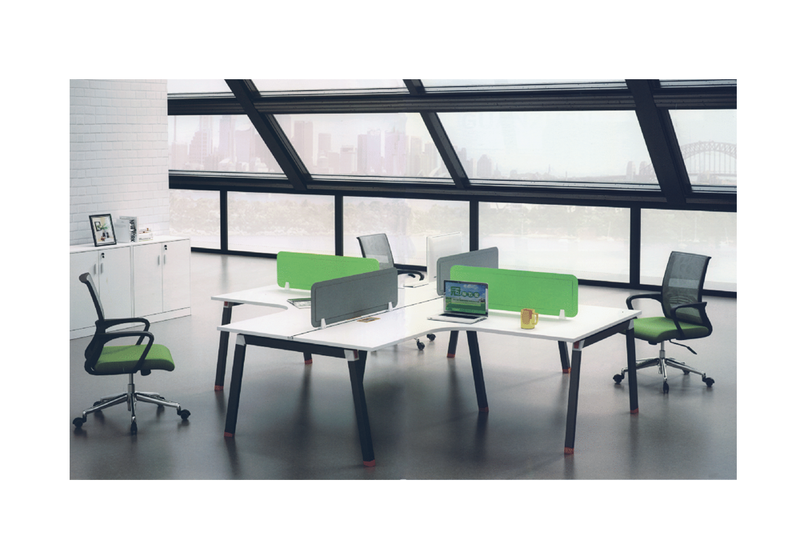 The variety of office workstations, which meet multiple needs, from this amazingly stylish yet functional range are available for purchase in Delhi NCR, all over India.